I don’t know about you guys, but I love dresses with pockets. Pockets in a dress are cute, they are functional and they give me some place to put my hands! Every dress I’ve seen never looks like a pocket dress, but if you’re lucky BAM! Reach your hands down and you now have added convenience to a cute simple dress. 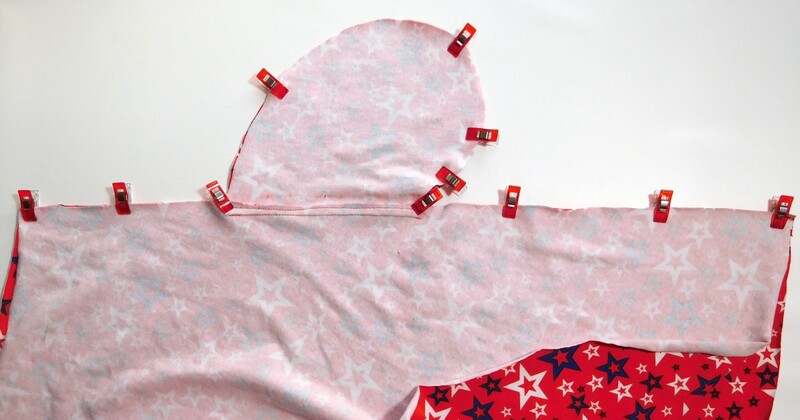 In all honesty though, not enough dresses have pockets, but because you stitch junkies are sew handy you can now add them to your favorite Brazi dress in a snap! So who’s with me? 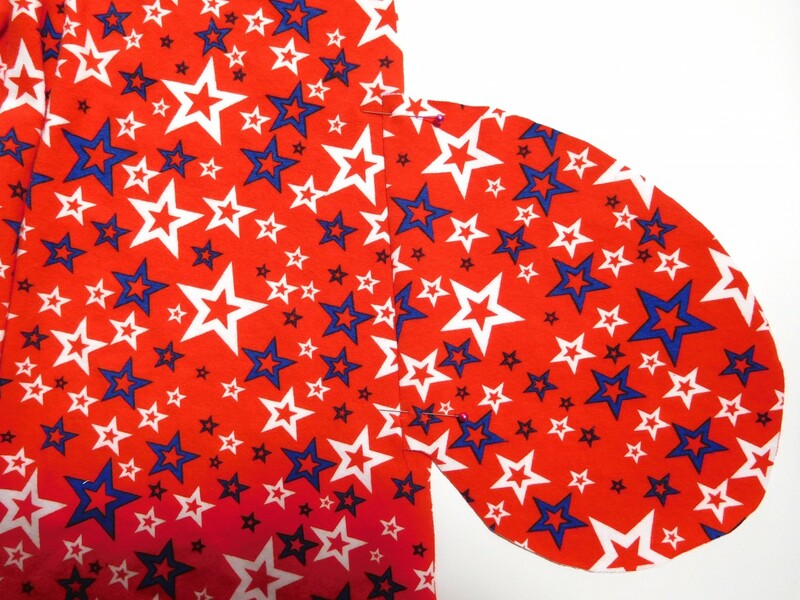 First, download the SUAT Pocket piece, print and cut it out. 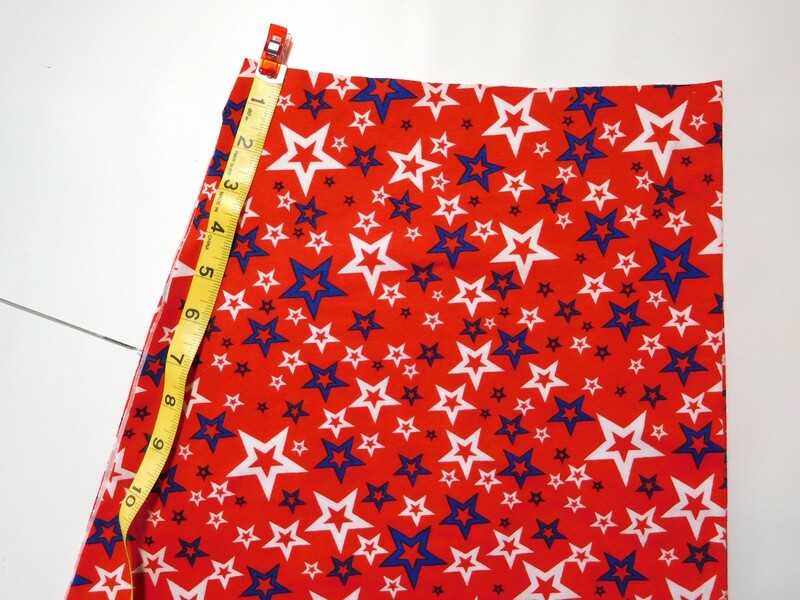 Measure 7″ down from the top of both Skirt pieces. Pin/Clip each Pocket piece to the Skirt with RSF. 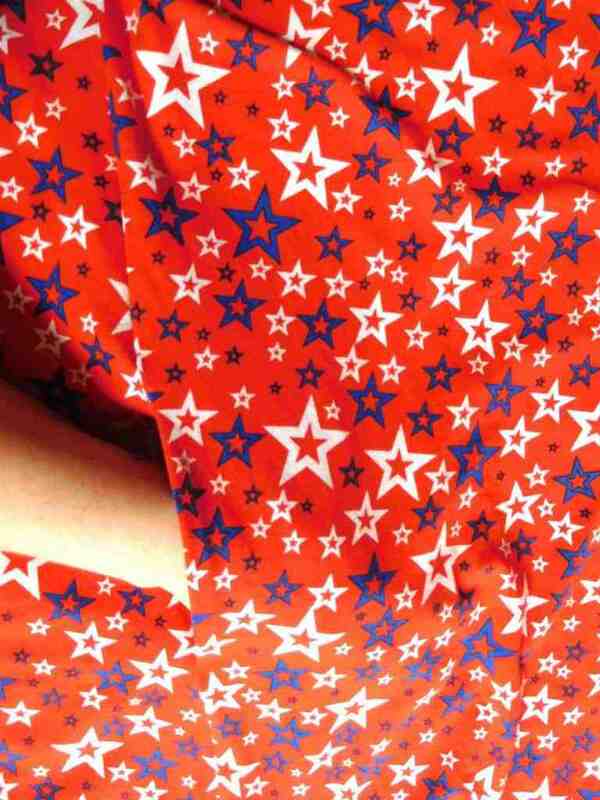 The top of the Pocket should be at the 7″ mark. Repeat for all 4 Pocket pieces. 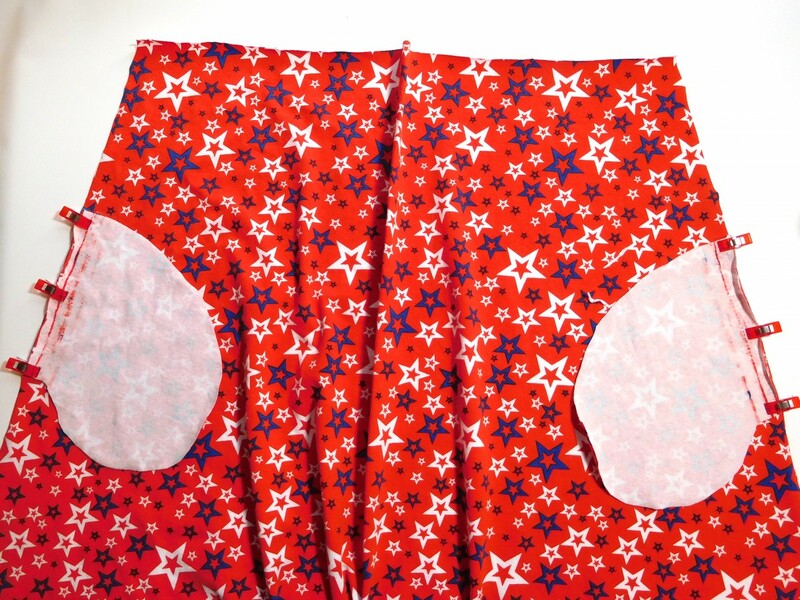 Use the 1/2″ seam allowance to sew the Pockets to the Skirt. 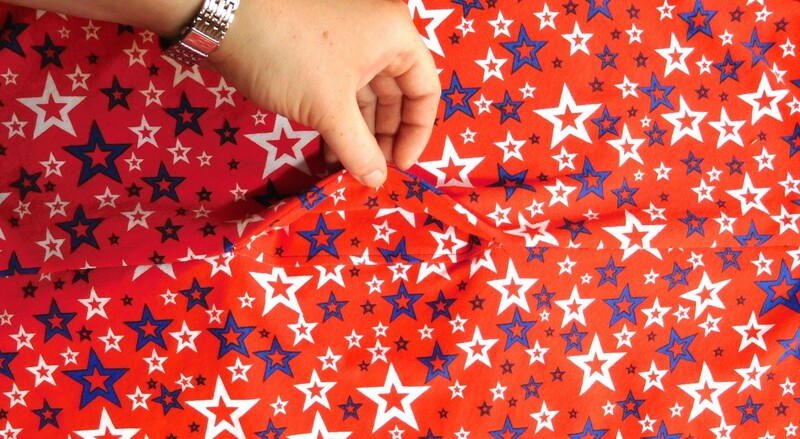 Flip the Pocket piece over the seam allowance and pin it to the seam allowance. Sew the pocket to the seam allowance where pinned. Throw yourself a little party and pat yourself on the back, you just did an under stitch! 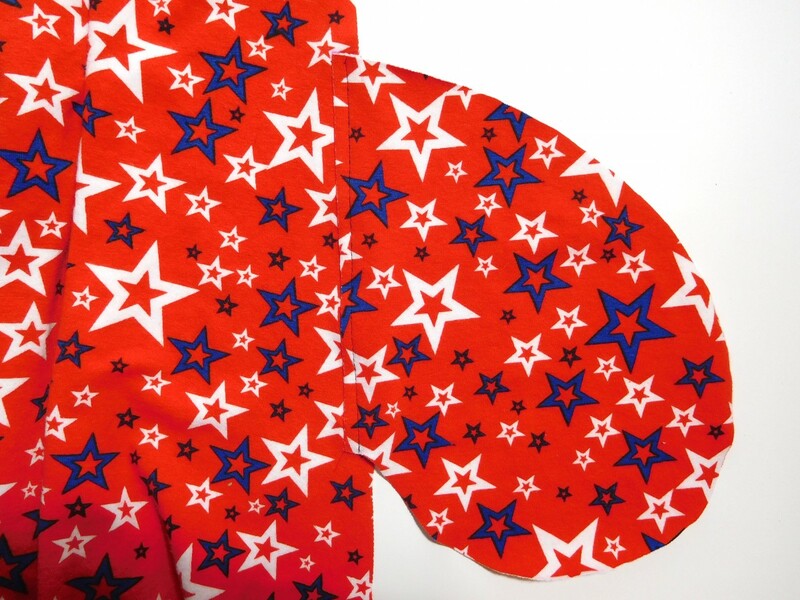 This will prevent the silly inside-out floppy pocket look and will keep the side seam looking crisp and flat. Pin/Clip the Skirt/Pocket pieces together on both sides. 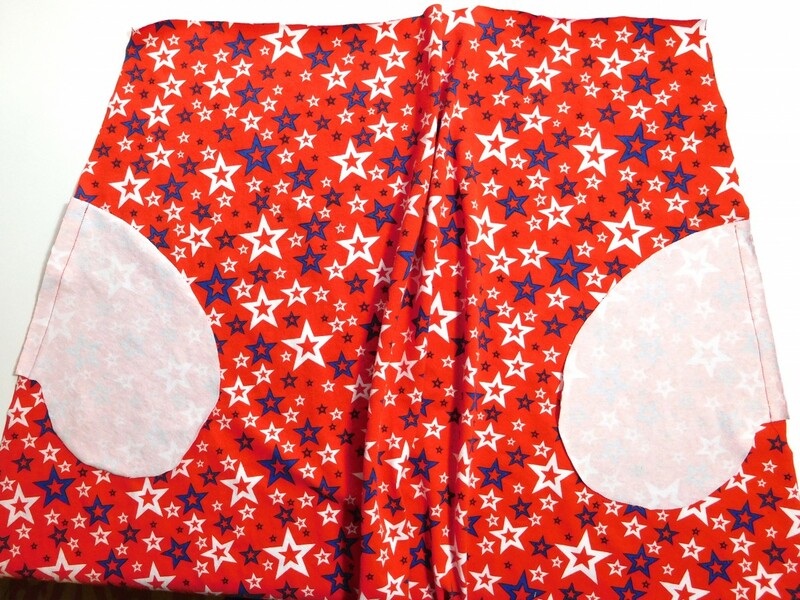 Sew the Skirt/Pocket pieces together, making sure to use a 1/2″ seam allowance. 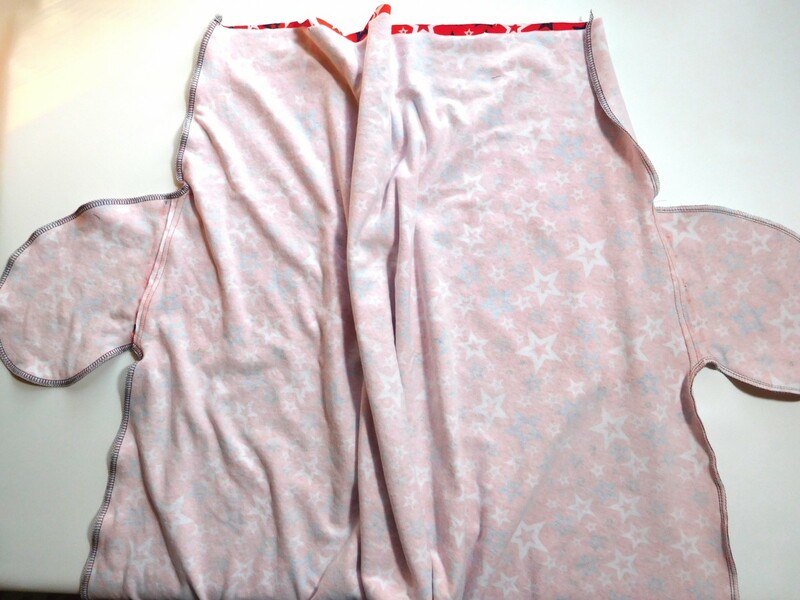 This pocket tutorial can be used with just about any skirt or dress pattern that has side seams. You will have to adjust the location of the pocket, depending on where the waist of your dress/skirt pattern falls. This entry was posted in Tutorials and tagged dress, pdf pattern, pocket dress, pockets, Sewing, Stitch Upon A Time, SUAT. Hello!! My name is Lakota, I am the “crunchy” as they say, mother of two little ones ages 1 and 3 years and the homemaking wife to my husband Louis! I am a very creative person I have been drawn to creating my whole life, whether thats through sewing, painting, sculpting or writing! 3 Awesome Sewing Tools to Add to Your Wish List! Thanks! I’m trying to make Brazis today and the pocket will make a great addition! Is the suat pocket pattern somewhere I didn’t see a link.